1. Pray that people will be drawn to the Lord for help. 2. Pray for God’s mercy and comfort for all who will call upon Him. Psalm 91:15: He shall call upon me and I will answer him; I will be with him in trouble; I will deliver him and honor him. 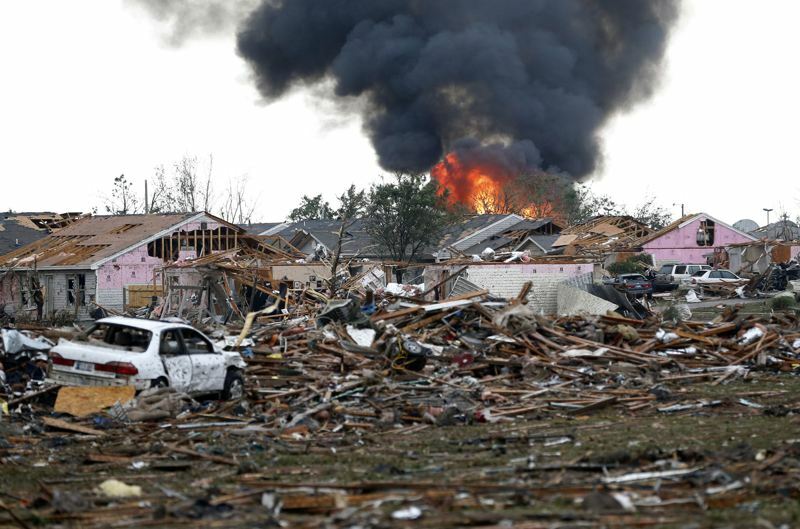 Photographs taken from Yahoo News: Midwest Tornadoes News and Headlines. 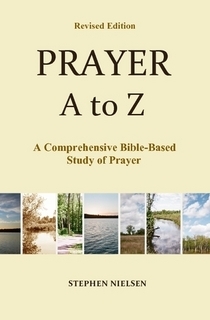 This entry was posted in World-Wide Prayer Requests and tagged God's help, God's presence, prayer. Bookmark the permalink.